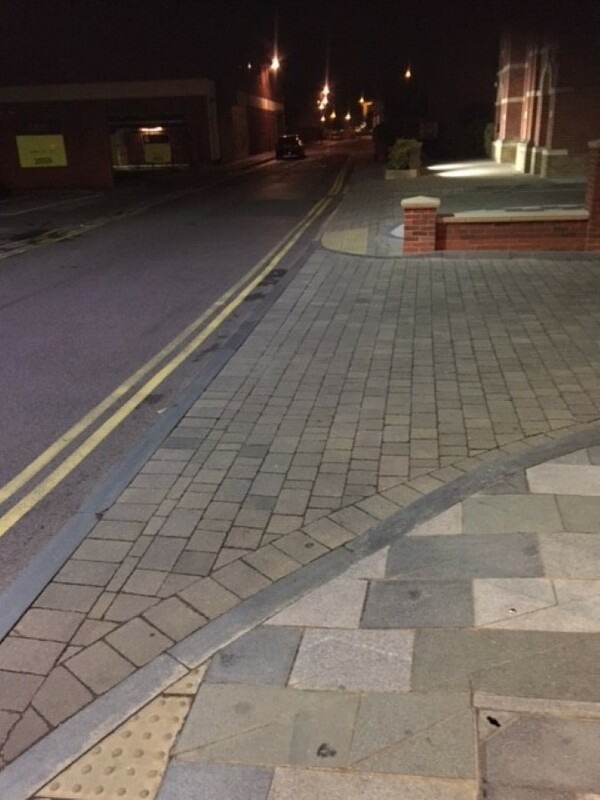 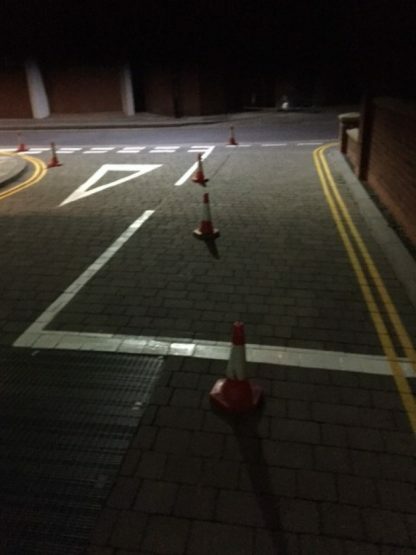 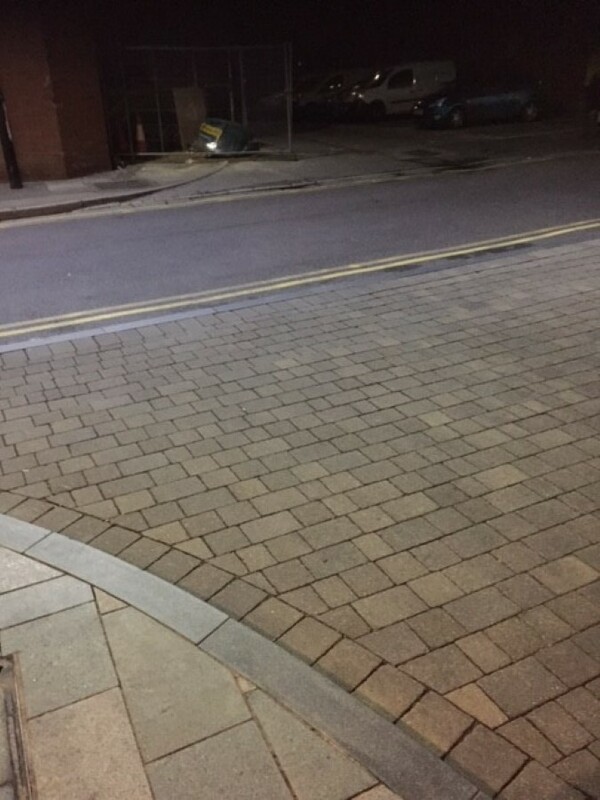 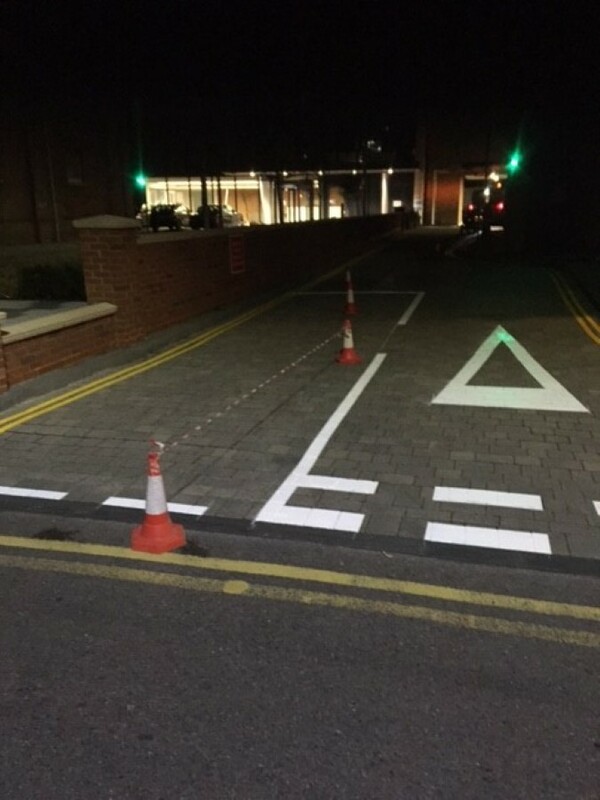 Client needed road markings to stop people parking and causing an obstruction, we marked double yellow lines to emphasise the area must be kept clear. We also enhanced the give way junction by using white reflective material to ensure road users are aware of the intersection. 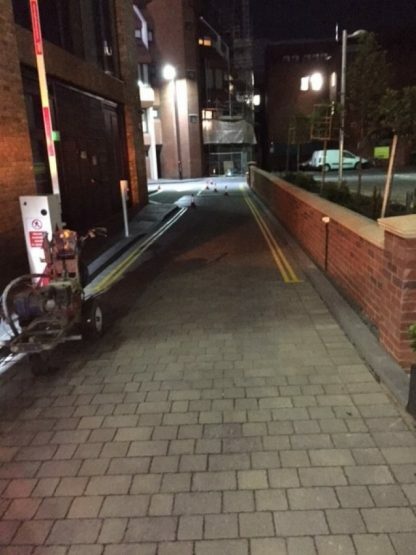 The work was completed out of normal working hours to minimise disruption.